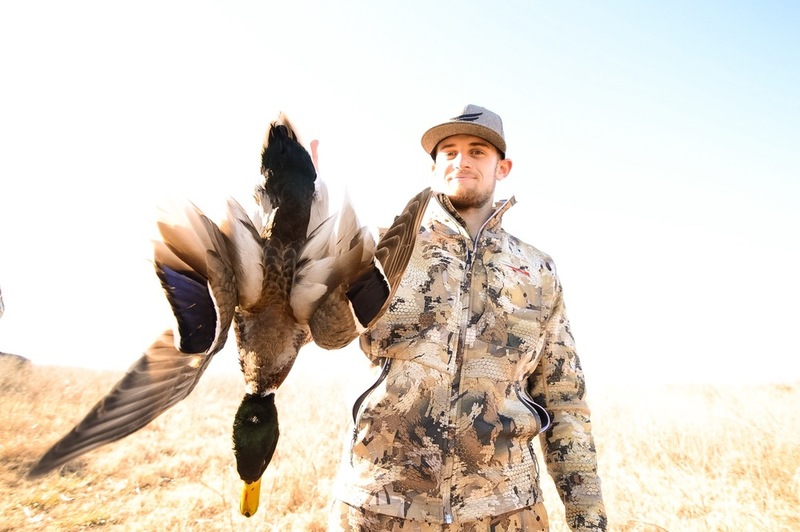 Hunter Thiessen is an avid fisherman, hunter, and outdoorsman. 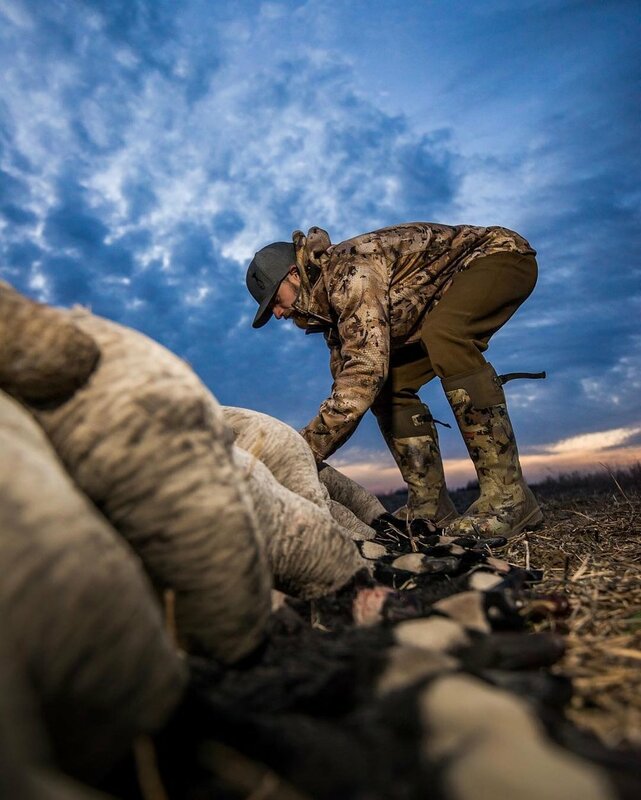 His passion for the outdoors was passed down to him by his father. 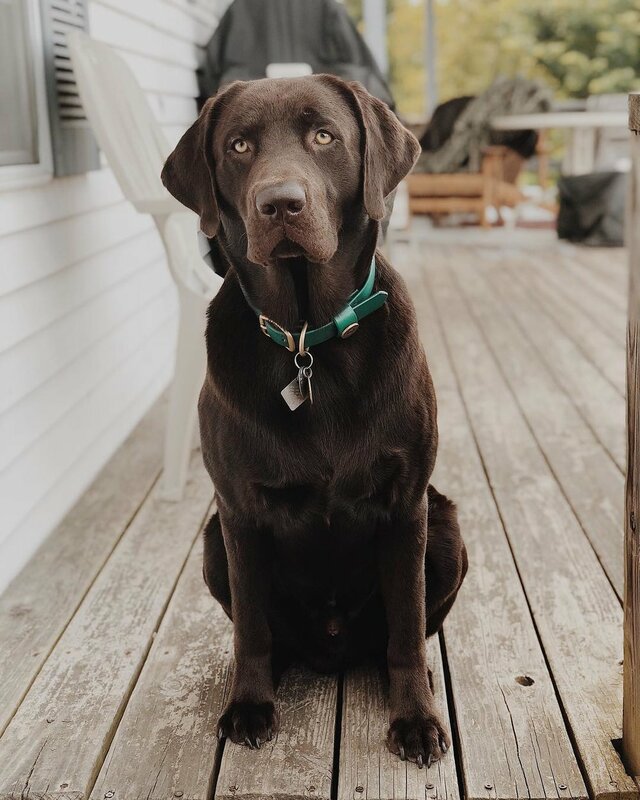 Hunter's namesake is wildly appropriate as his life is fueled by that very same passion. His spirit is driven with an unparalleled motivation and determination to be the best. 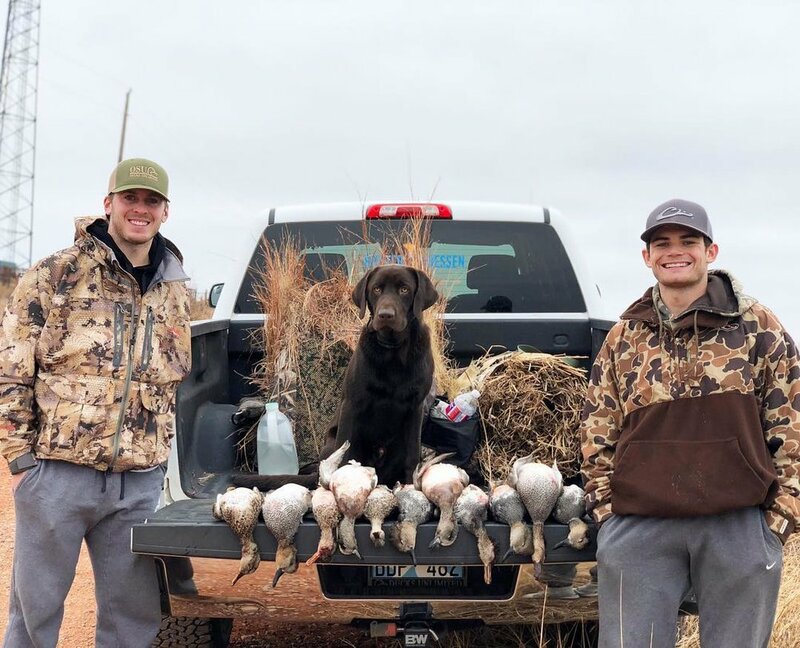 In addition to his love for the outdoors, he is also a college student who runs his own business. Quite simply, hunting and fishing is his escape. The sound of wings in the air and a tug on the line ignite his passion. Bring your rod, shotgun or rifle and give Hunter a call. 737 Duck Calls, Tanglefree decoys, Relixx Lanyards, Sitka Pro Program Kistler Rods, OnXMaps, Excel Therapy and more! I have been hunting on my own ever since I could drive. I grew up hunting on lakes, ponds, and rivers. Throughout high school, I continued to hunt those main water sources. My favorite type of terrain to hunt is a dry or flooded field. 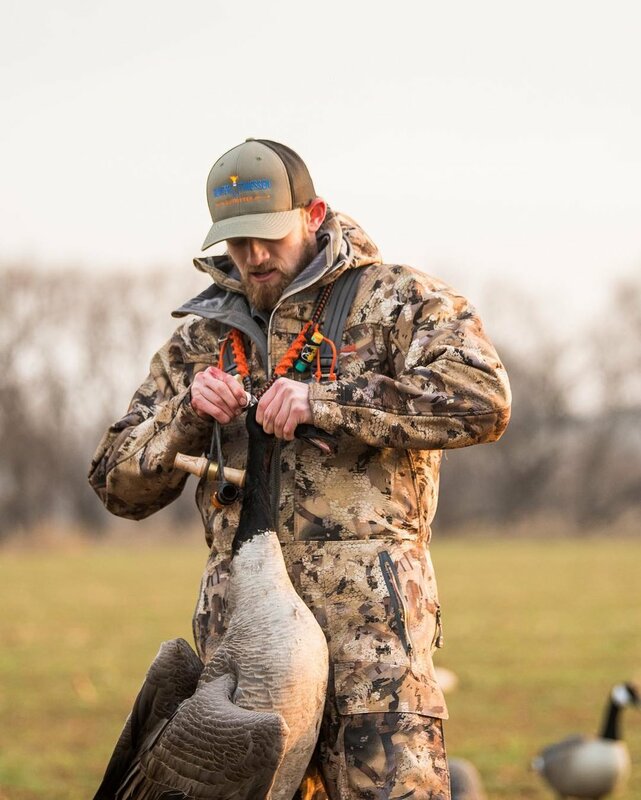 For some reason I just have a love for full body decoys. I do not know why, but I do. 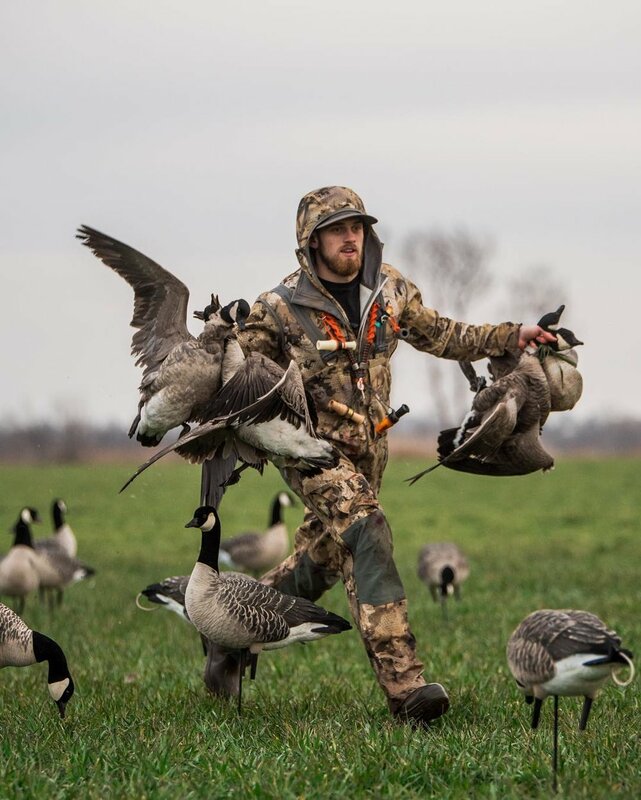 And, there is nothing like a mondo group of mallards dropping in right over the spinners or a tornado of geese coming into the spread right at your feet. During the summer months I spend my time at the lake bass fishing and managing my landscaping and detailing business. I fish the Fishing League Worldwide (FLW) & B.A.S.S. 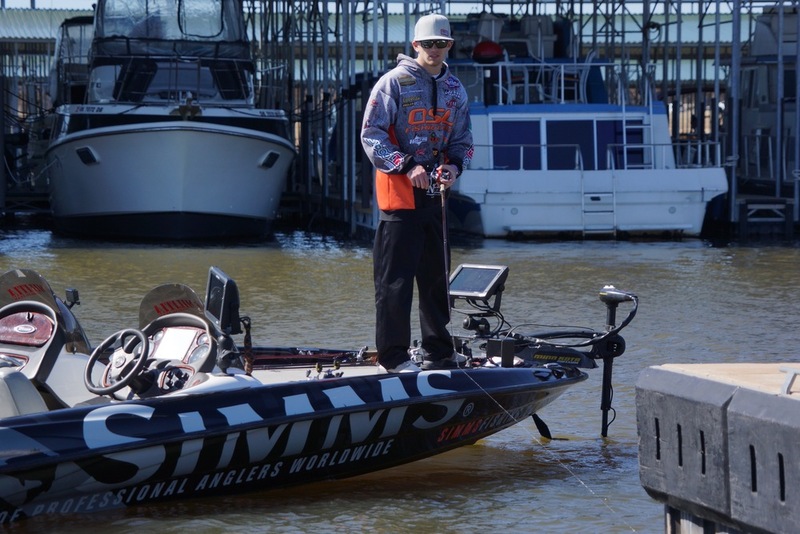 College Tour along with the Bass Fishing League Okie series which is presented by FLW. 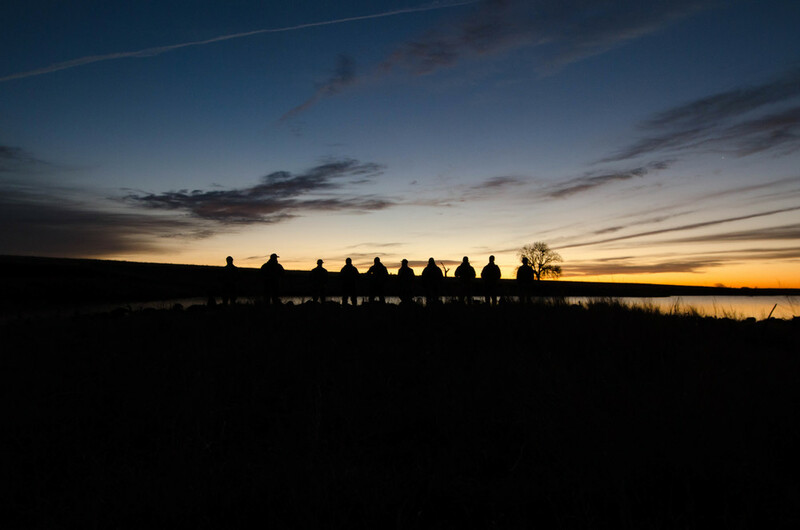 I am an active member and competitor of the Oklahoma State University Fishing Team. 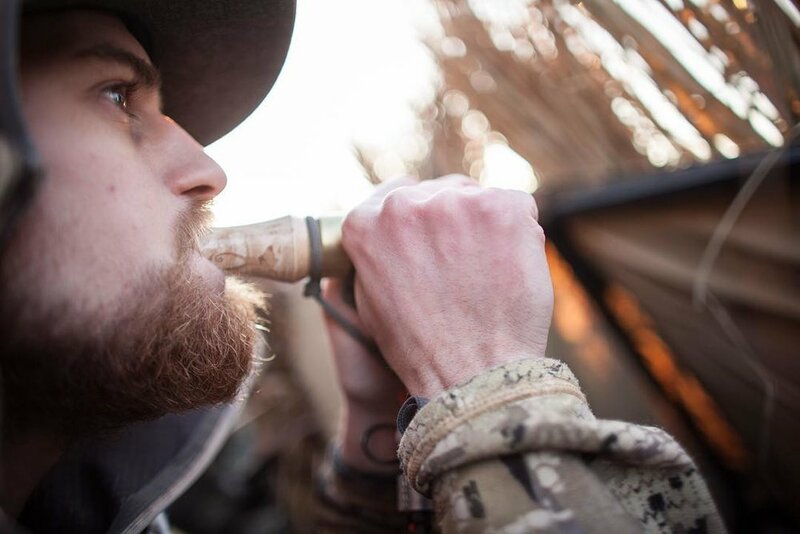 WATERFOWL HUNTING - LOCATION, LOCATION, LOCATION! 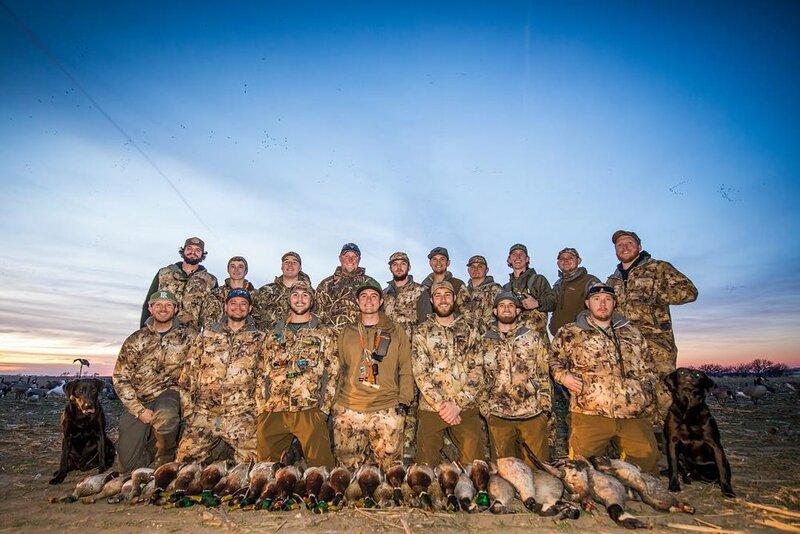 Location is a word that is used a lot throughout all types of businesses and waterfowl hunting is no exception. 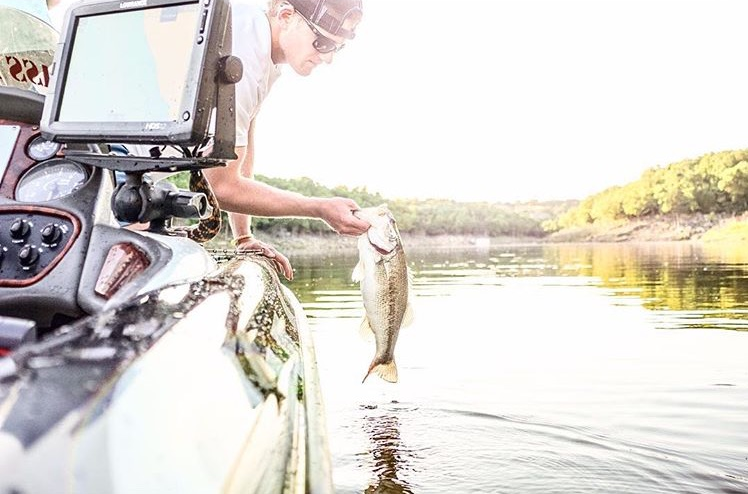 Now that summer is in full swing, most of the bass have moved deep. 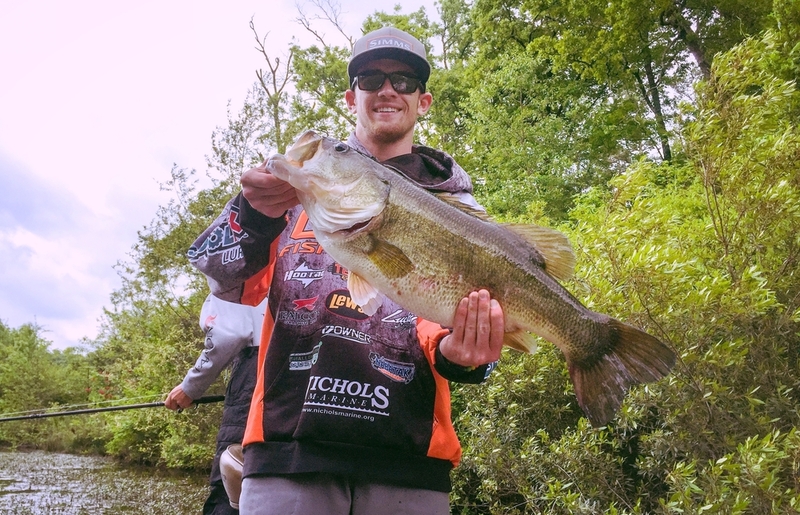 Here are my tips and bait suggestions for making the most of summer time bass fishing! This time a year when the bass finish spawning, I mainly try to focus on the shad spawn, blue gill spawn, and the fish that moved out deep earlier than most. Eufaula water was very dirty during the recent fishing tournament - no thanks to all of the rain we’ve had here in Oklahoma.